Fellowships are available to anyone engaged in a full membership who is qualified to a minimum of a Bachelors Degree with Honours level in a subject related to their activity. Fellowships may be granted on application to unqualified individuals who have made a significant contribution to their area. Full membership is awarded to anyone engaged in a regular activity related to animals, either on a voluntary or paid basis. 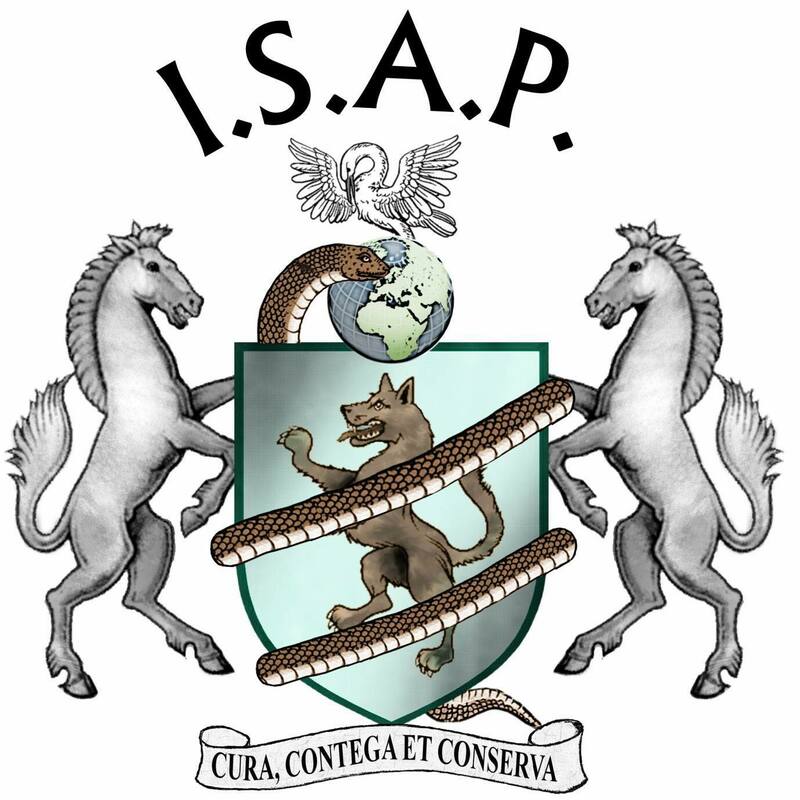 The Associate Membership is open to anyone who is not studying or engaged in an activity, voluntary or paid, but has an interest in animals. Student Membership is open to anyone of school age or anyone of any age who is undertaking a course of study (full or part-time) related to animals or an animal profession. Corporate membership is open to any animal related group, association or business (voluntary or commercial) that promotes animal welfare and individual membership of the Society. Fellows and Full Members should contribute an article of interest annually to our Newsletter which is published on our website. If you are interested in applying for membership please download this PDF form and fill it in.